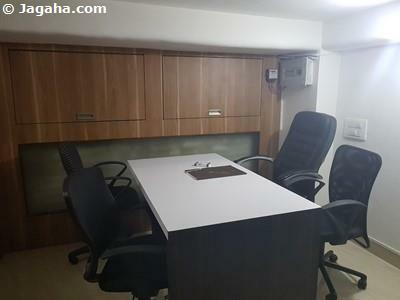 One of the most up and coming commercial property sites in the Mumbai metro area is Navi Mumbai, it has grown tremendously over the last few years and has attracted many companies to move their offices spaces for rent in Mumbai to office spaces in Navi Mumbai. 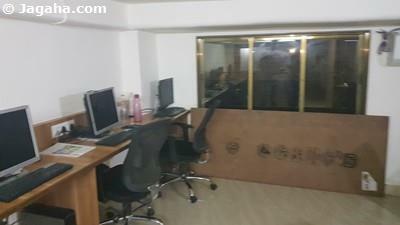 The reasons being that offices on rent in Navi Mumbai are far more affordable and the area is less congested with largely better infrastructure to match, not to mention that this property site has a large and growing middle class and upper middle class population that would far rather work in Navi Mumbai than commute all the way to Mumbai every day. To boot, Navi Mumbai will have its own international airport in the coming years which will only add to the demand for office space in Navi Mumbai. 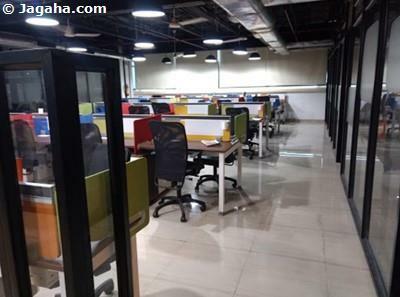 We know you are on the coworking space in Navi Mumbai page, but it may not be a bad idea to buy commercial property for sale in Navi Mumbai as well given the new airport. 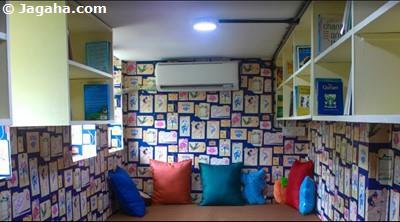 The two most popular property sites within Navi Mumbai are offices spaces in Vashi and office spaces in Airoli. 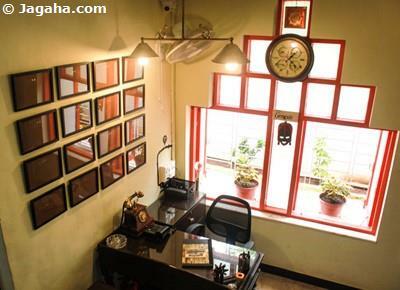 These two areas also are very well connected as both have their own respective bridges that connect to Mumbai proper making it only another reason to choose office space in Navi Mumbai, let alone coworking spaces in Airoli or coworking spaces in Vashi. 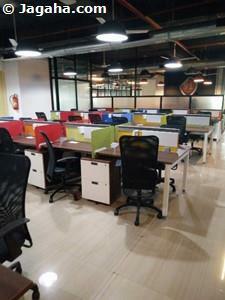 If you are on this page and have gotten this far, you are probably aware of the benefits of coworking spaces in Mumbai, and of course the same logic applies to coworking spaces in Navi Mumbai. 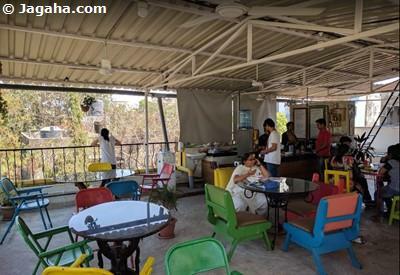 And with that said, the other property site outside of Mumbai proper that you should consider is coworking spaces in Thane. 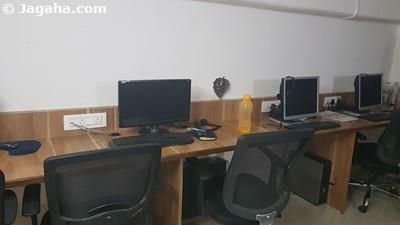 If looking for a quality environment both inside your office space and outside at more reasonable prices, we would highly suggest you choose coworking spaces in Navi Mumbai. 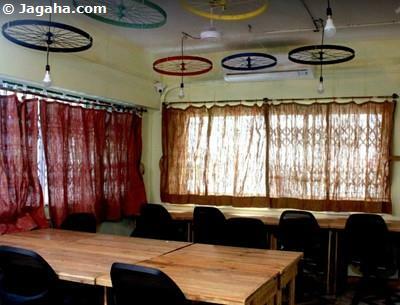 There are plenty of property sites for your next coworking space in Mumbai, let alone the different options in Navi Mumbai, namely: coworking spaces in Vashi and coworking spaces in Airoli. 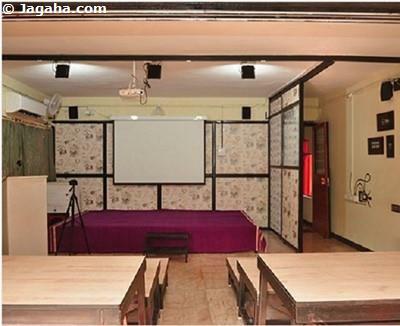 We trust that our commercial property in Mumbai team will be able to assist. 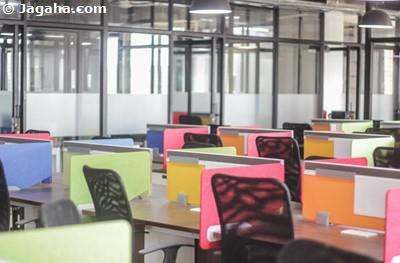 In conclusion, coworking spaces in Navi Mumbai are preferred to that of Mumbai in that the area is less congested, there is easy access to quality employees, the commercial buildings in Navi Mumbai are generally of higher quality and the overall infrastructure tends to be quite good. If you decide you want to be in Mumbai proper, other property sites would include coworking spaces in Powai and coworking spaces in Andheri East. 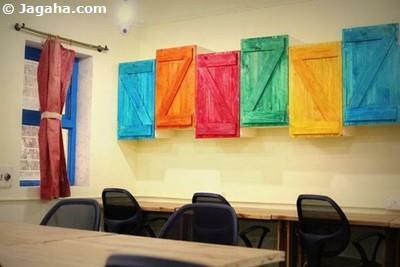 The best way to start your Mumbai coworking space search? 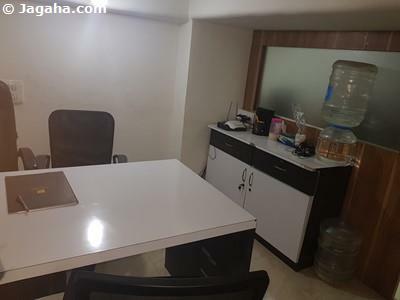 Well you are already on the right commercial real estate property site, Jagaha.com - please feel free to inquire on any of the properties in Mumbai that meet your requirements and our team will reach out to you directly and assist you until you have landed your next or first coworking space in Mumbai. 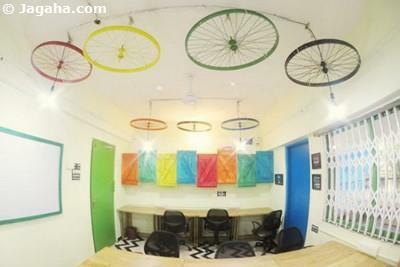 Our users have come to trust our property site and more importantly the team behind Jagaha.com, we are excited to make the process of finding a coworking space in Mumbai as simple and as effective as possible.